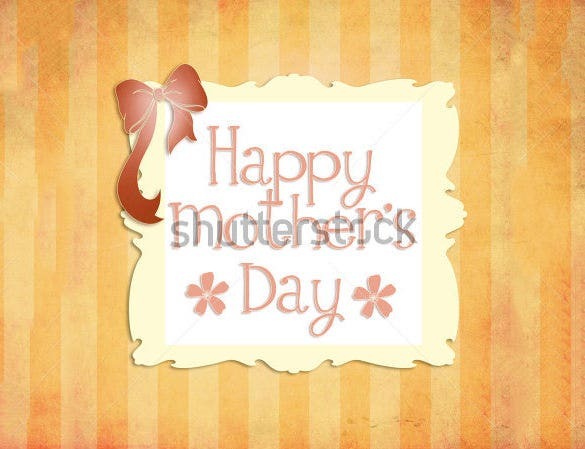 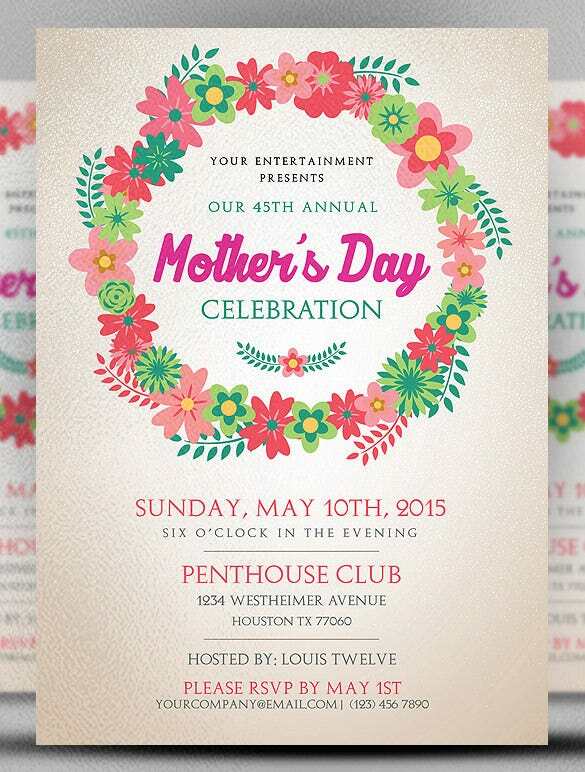 If your business is hosting a special event to celebrate Mother’s Day, then you definitely need to get the word out. 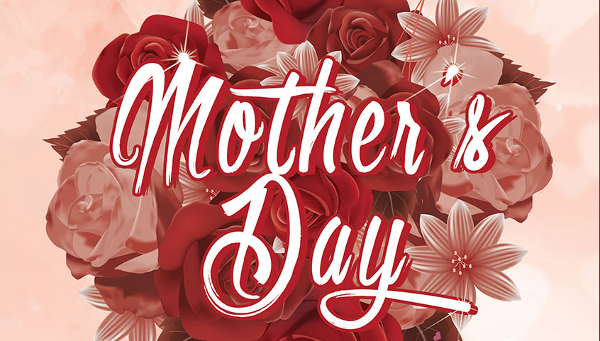 Use these beautiful designs to let people know what kind of a contribution you are making to a day to celebrate this most special of days. 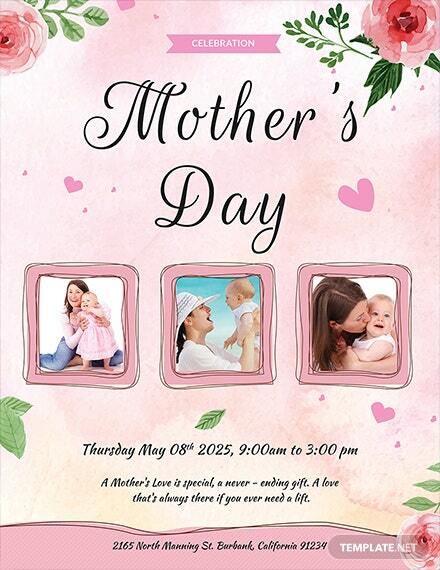 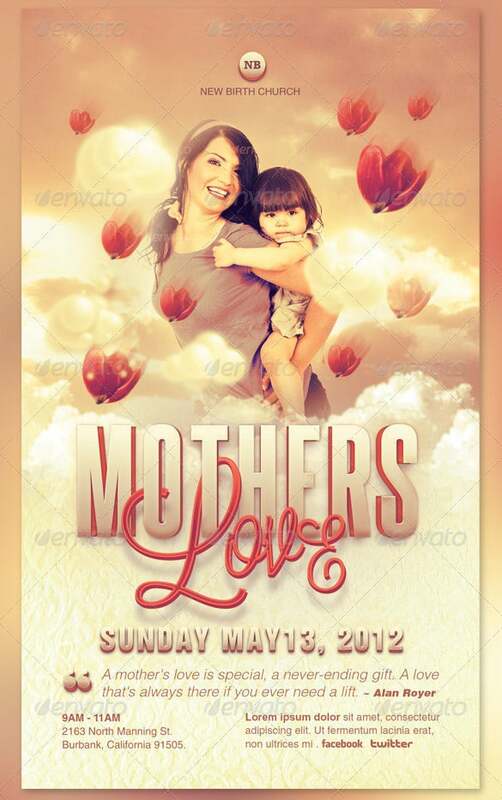 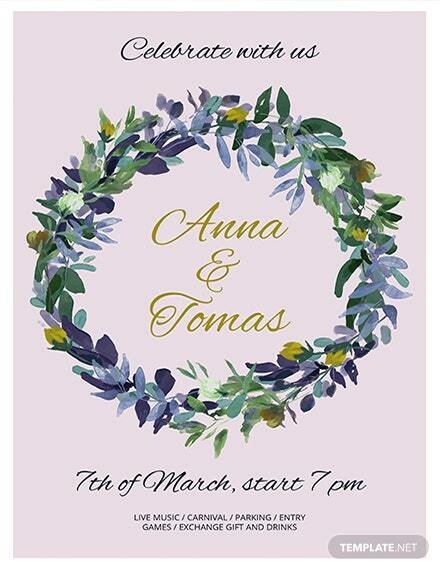 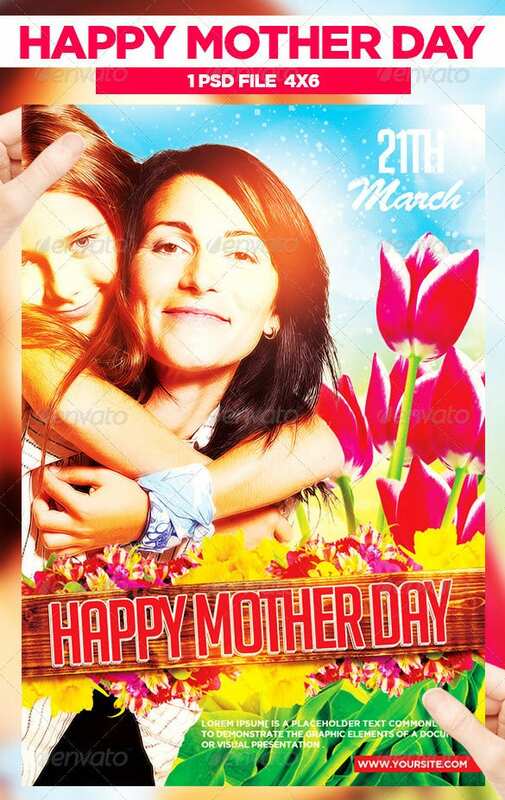 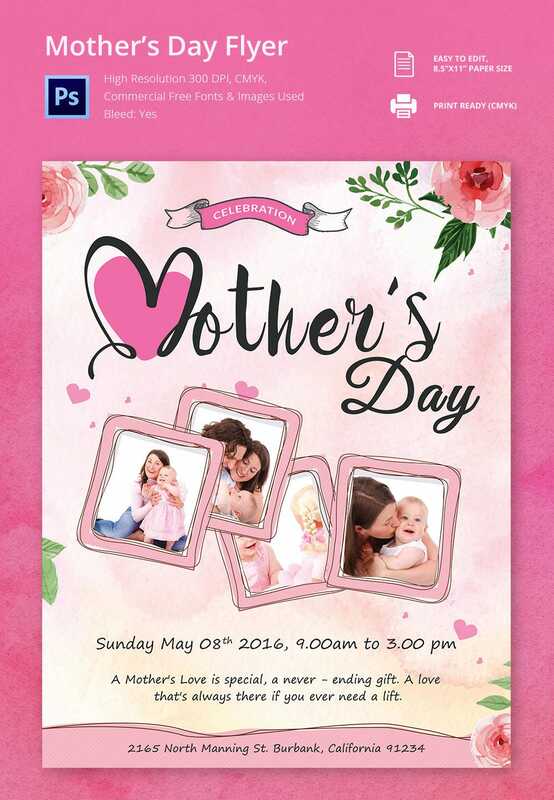 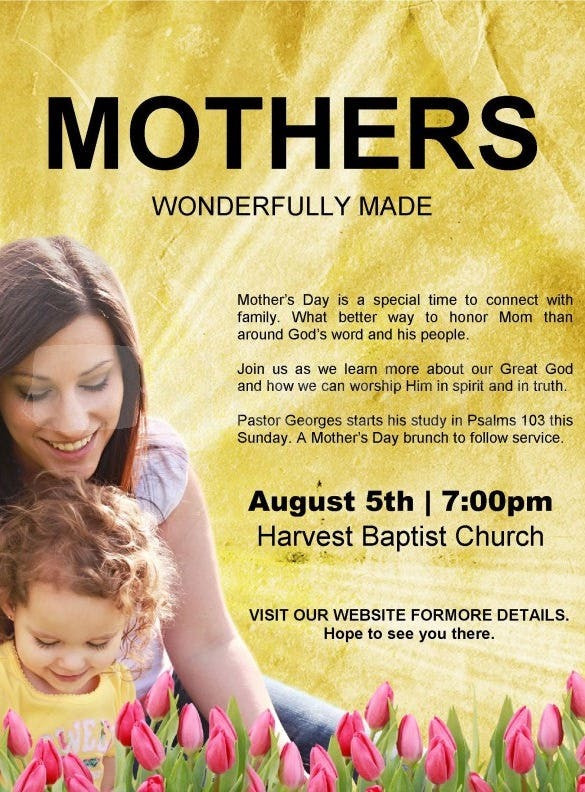 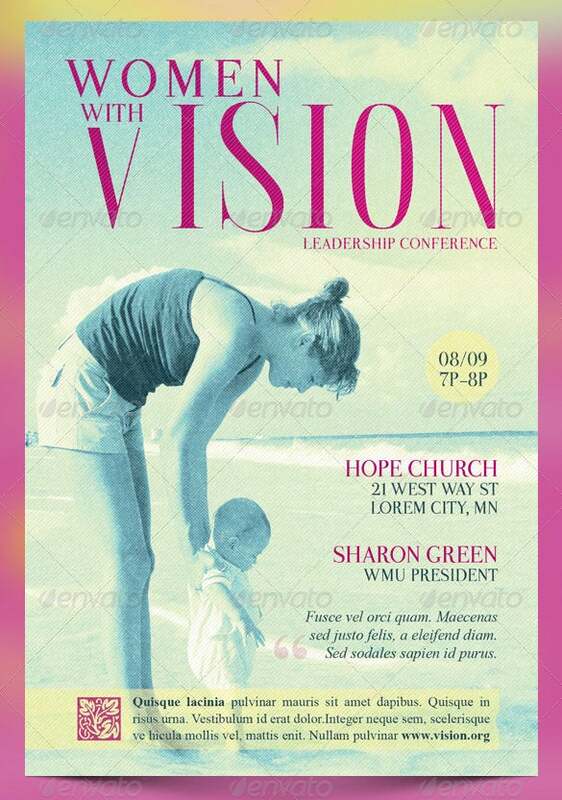 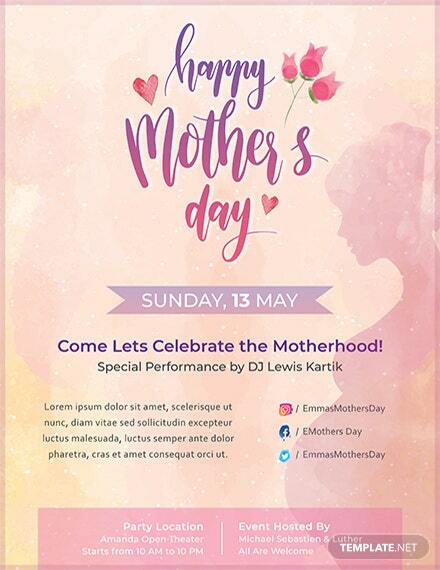 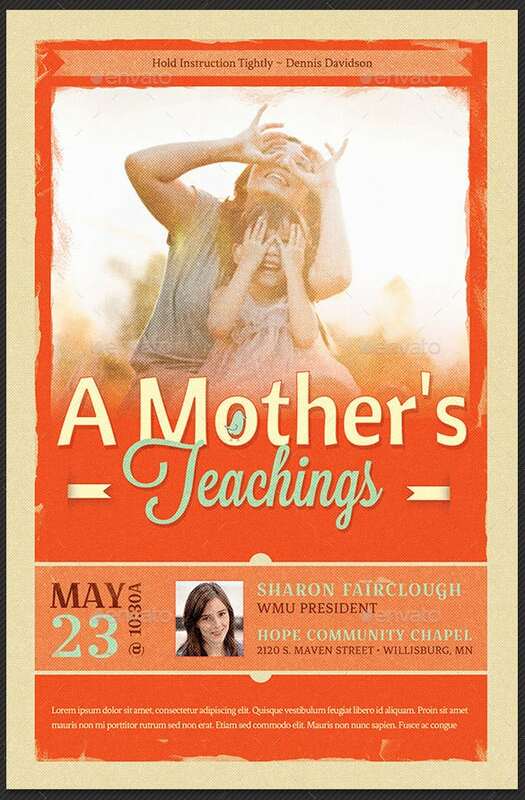 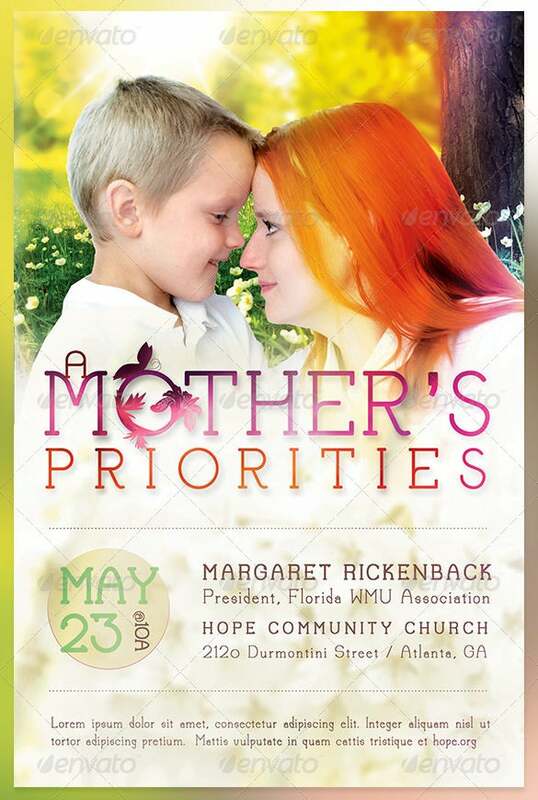 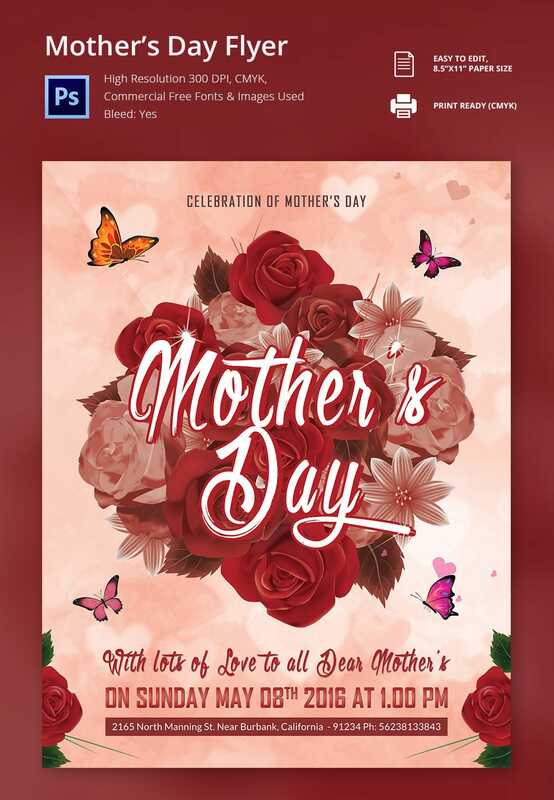 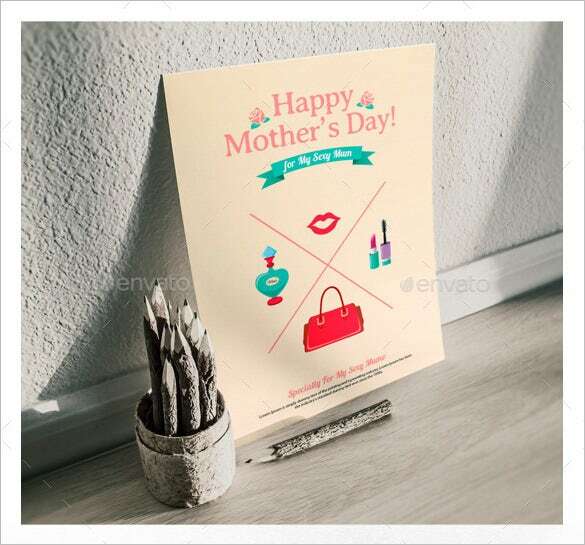 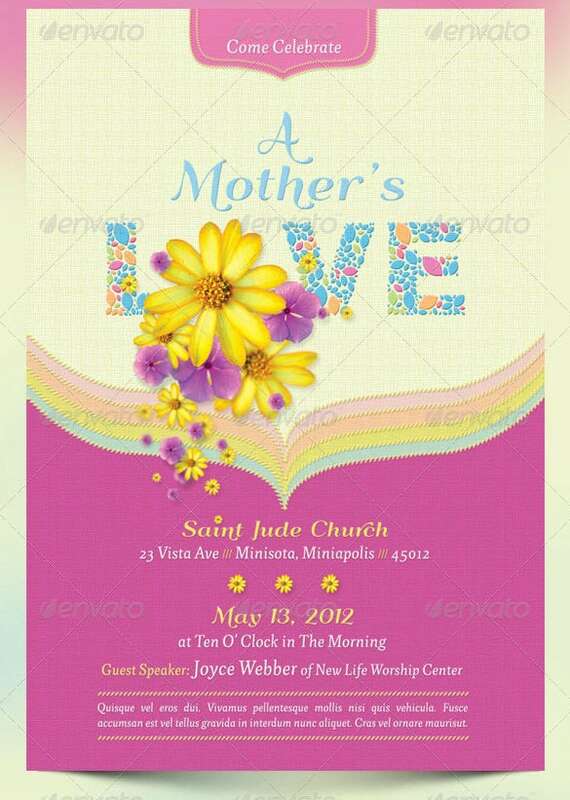 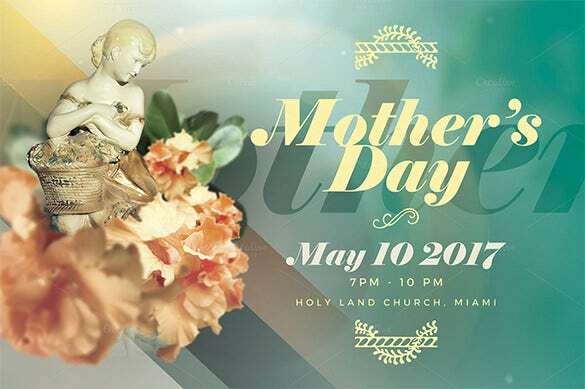 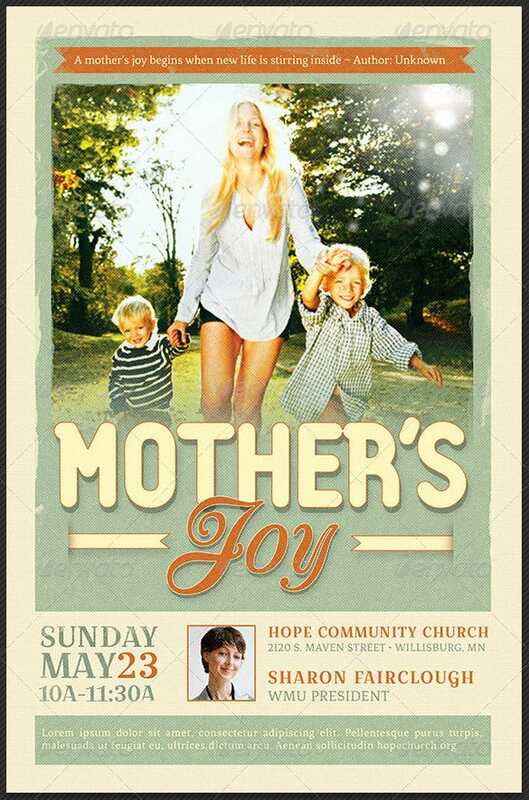 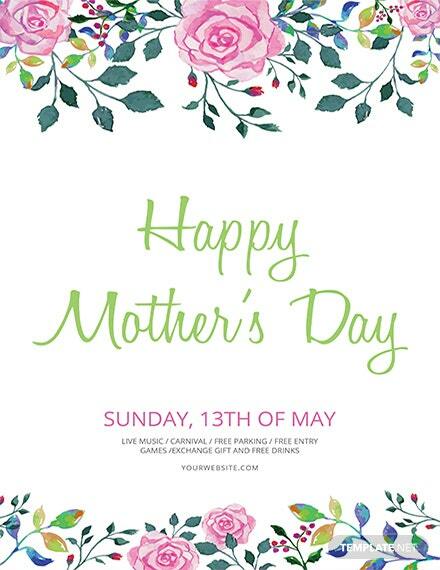 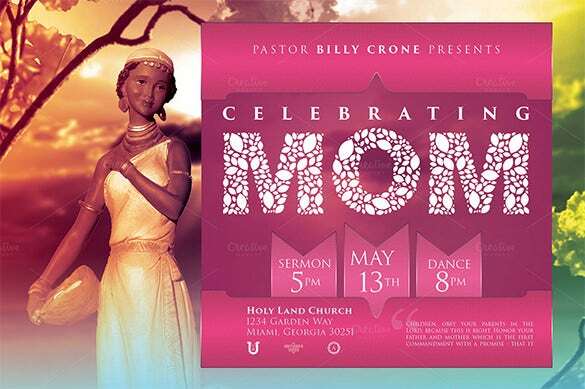 Get your event the importance that it deserves with these Mother’s Day And Microsoft Word flyer templates. 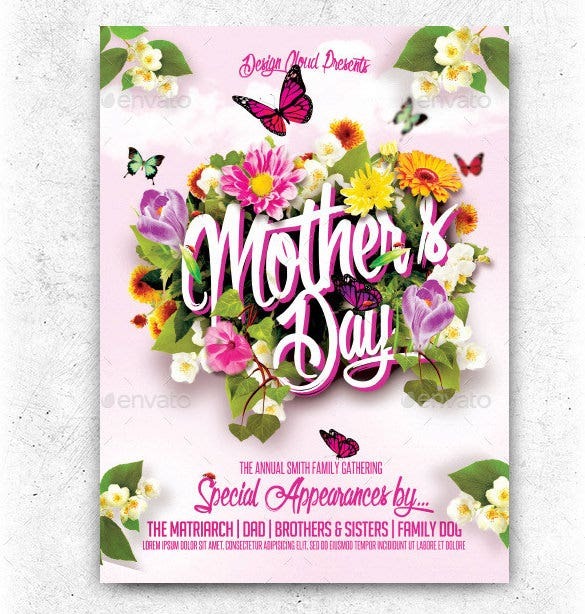 All designs are completely customizable, so you don’t have to worry about not being able to tailor them to your needs. 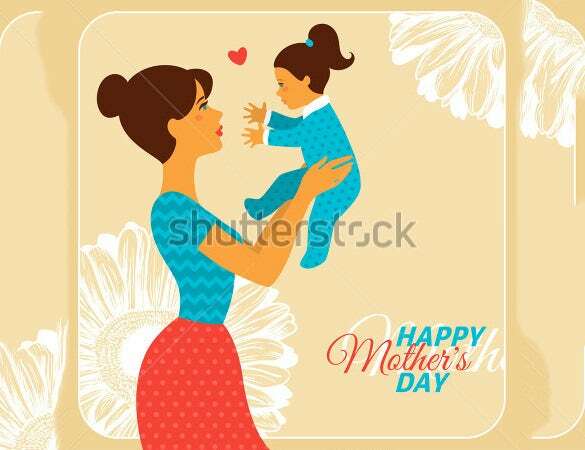 For example, you will be able to add elements of your personal style, as well as integrate the theme, the special bond between mother and child.